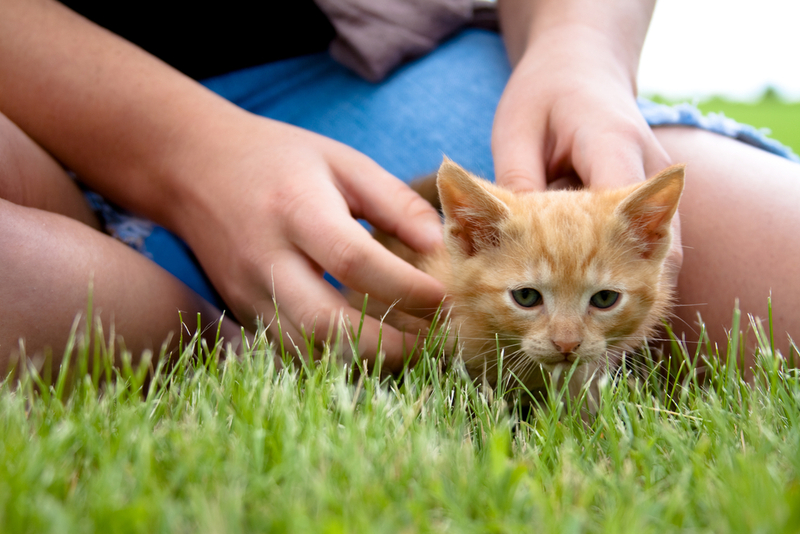 When a person is adopting a kitten, there a variety of factors considered to select the perfect feline friend. Some people prefer a particular breed or color, while others are attracted to the unique personality of the cat. Whatever reasons help you decide which kitty is right for you, there is a huge selection of kittens to choose from throughout spring and summer months. 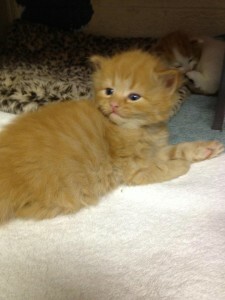 When adopting a kitten, always check out Petfinder.com to locate the perfect feline for you. Always remember, adopting a kitten is a huge responsibility. They are great pals, but always require a financial and emotional commitment. 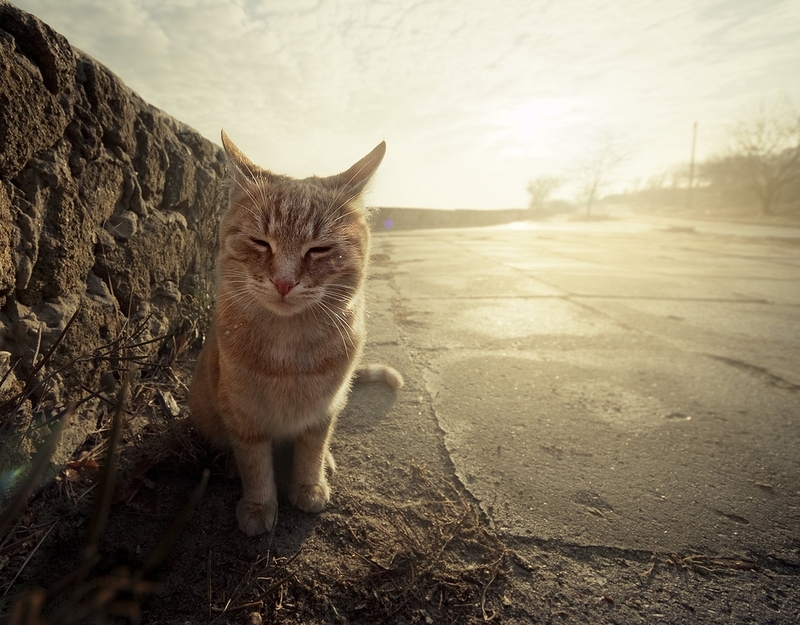 Also, be sure that your home is fully prepared for your new feline friend before bringing her home. Are you adopting a kitten this spring? We’d love to hear your story!